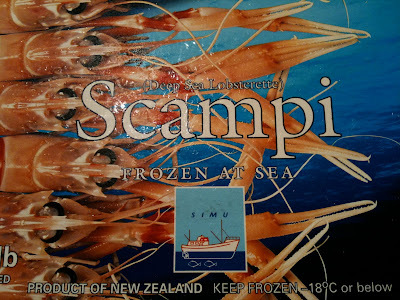 I love New Zealand Scampi! They are the best crayfish that you can find in New Zealand, better than lobster or prawns. They have a very tender meat and an incomparable flavour. In Wellington, you can buy them in Moore Wilson at the grocery department, unfortunately you just can find them frozen, but even like that they would win any competition against Thai prawns or Australian Shrimps. 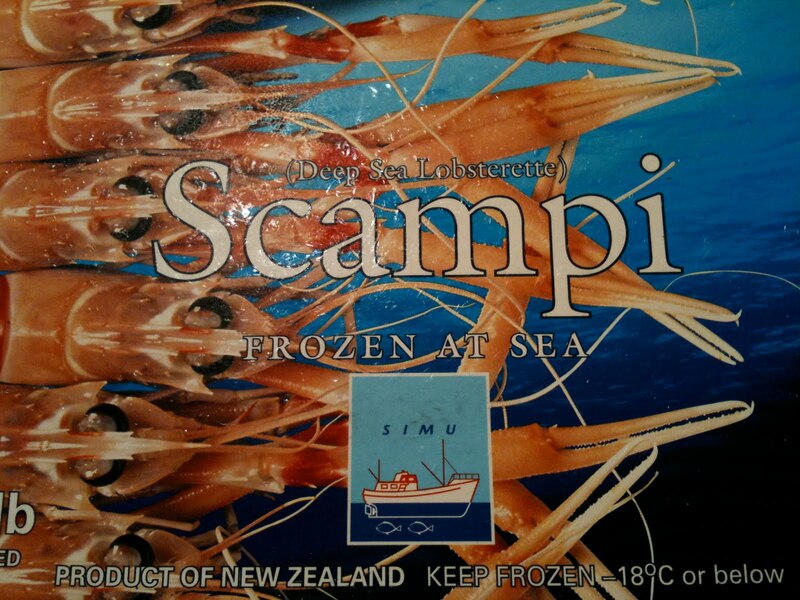 Scampi have been fished throughout New Zealand waters and they are processed, frozen and packed at sea. Isn't it gorgeous? In terms of carbon footprint they are obviously much better than any other product from overseas. So it's all sweet! Fish Soup "Sopa de Marisco"
Wonderful "Croquetas with Jamón Serrano"